offering international retailers unrivalled by any other shopping in downtown Toronto. 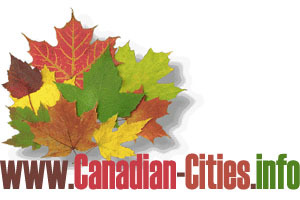 Located in the heart of Toronto's downtown - has over 270 stores. 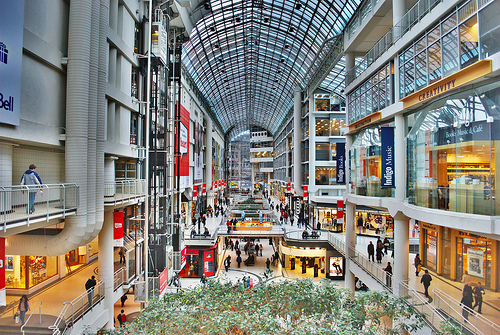 Eaton Centre is the third largest mall in Canada and Toronto's biggest tourist attraction. Mall is a major tourist destination, staying open on most statutory holidays to accommodate the approximately one million customers a week. Truly a unique destination that offers an urban vibrancy and exciting possibilities with every visit. Yorkdale the title of the third largest mall in Ontario, more than 240 exciting stores and services. Once you are inside, you will find pure luxury and shopping tranquility. This place is huge and has all the stores you need in one place. 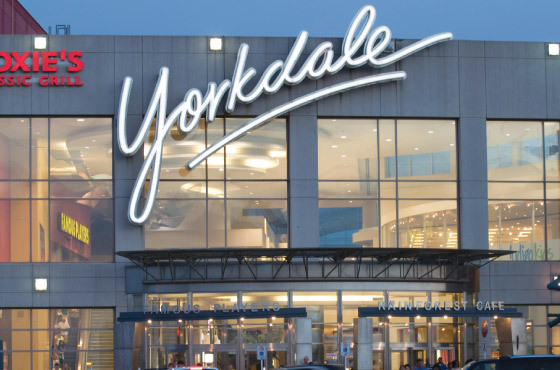 We invite you to experience the excitement of Yorkdale and our extraordinary mix of fine apparel,accessories, great gifts, home decor, theatres and much more.